Do you remember when Keeneland had that fast, speed favoring, dirt course? If you got on the lead, the race was for place. But, with poly track being installed, many trainers look elsewhere to prep to get ready for the dirt. This is no dig in any way against Keeneland. It is the preferred method of some trainers who feel they need that harder surface to get their charge ready. Saturday holds some very nice runners who may be able to transfer their form to the deep oval in Louisville, and collect a big check along the way. There is $750,000 up for grabs, and a full field of 12 go to post. The morning line has Santiva the favorite at (3-1), and when I spoke with Julien Leparoux this week, he really likes his chances. He has the favorites, or close odds choice, in all of the four stakes on the card. He is also riding in all ten races, so he better get some sleep tonight. Rain is in the forecast, and you can bet that the poly track will be fast. But for turf fans, it may have a little give to it. So wager accordingly, and don’t be afraid to use the change of track condition tab on the predictions. It may prove to be the difference between winning and losing. Leparoux and Kenneally hook-up, and they have done some fine work as a tandem. They’re 1/1 ITM at Keeneland, and ran against some very solid company at Fair Grounds. But much has happened since February, and maturity and works have held him ready for better things. One would have to see bigger and better for him as he won at CD in the Kentucky Jockey Club. This race means quite a bit for this barn, and even though Leparoux may be settled upon Dialed In, we never know what may happen these next couple of weeks. With a race lacking a blistering pace, Santiva should be able to dictate, or be a player on the front. In addition to Santiva, I really like Crimson China. On Vinery Day at Turfway Park, Graham Motion wanted him to run in the big race but lacked earnings. He had to run China in the Rushaway where he broke slow and came flying to run 2nd. His second choice Animal Kingdom went on to win the Vinery Spiral. This being said, Motion has big hopes for this fella. Alan Garcia has the call, and he is winning at 31%, 4/4 ITM lifetime, and getting better by the day. This is his third off the layoff, and when he raced in England, it was over synthetic surfaces. He will be on my ticket as well. 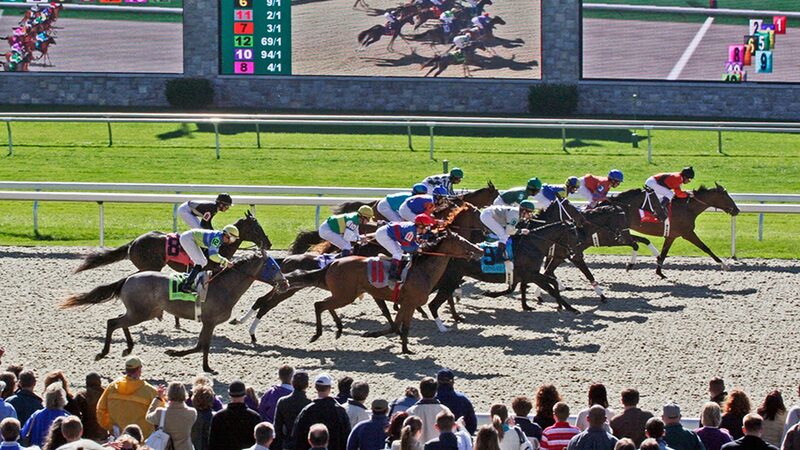 Rounding out my play will be #12 – Queensplatekitten – John Velasquez in the irons, and Pletcher is the trainer. Their record is 35% as a team and always respected. The 12 post is no bargain, but it may help his price. Ran great at Woodbine on the poly, and every runner that has done so has transferred that to other tracks. A fast closer here, and if any pace erupts, I would look for Johnny V to roll like thunder down the lane. These are my top three, and I will be wagering on Santiva to win. But a sweet exacta box may make the pot better. Best of luck, and enjoy the Toyota Blue Grass Stakes. Agreed on Queensplatekitten. An ‘exploding’ horse on speed figures, coming from the Florida tracks, good repeated works, and the best horse for value among those coming into good form. I hope he gets the price he deserves….